Welcome to "Behind the Blog"
Feel free to download these materials and use them for your personal devotions or for ministry in your church. My goal is to allow you to grow in your faith and to see the joy of the Christian life. 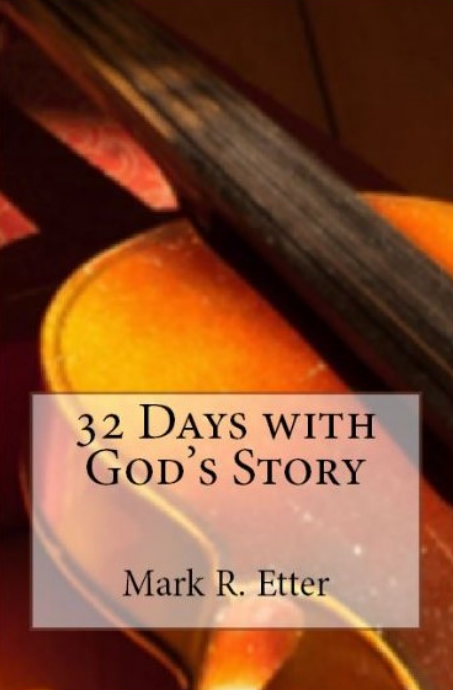 You can also click on the link above to go to the blog "32 days devotions" and see the devotions there or follow the travel pictures. The miracles of Jesus - This six devotion series looks beyond the miracles of Jesus to learn about His character and His desires for us all. Overcoming Failure - This four devotion series looks at how Jesus overcomes our failures. We will look at how God helped people like Moses, Abraham, Peter and the Woman at the well. Because we want you to be in the word. Here are some devotions and Bible study materials that you can have for free. We hope that they bring you closer to the Lord.